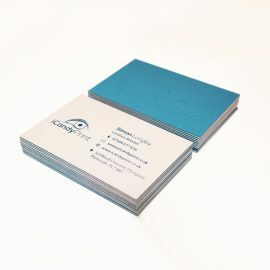 540 GSM Colorplan Luxury Business Cards. 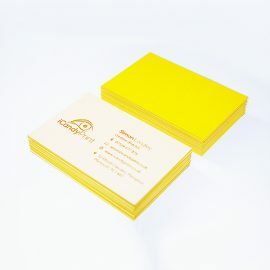 A Choice of 52 fantastic colours from the iconic GF Smith Paper Range. Exceptionally well made wove heavy grammage paper stock. Can be Hot Foiled, Debossed or a combination. 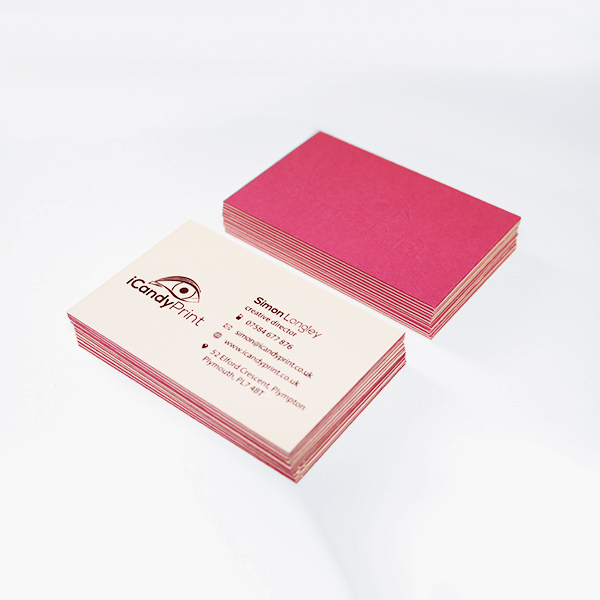 Single sided and double sided options available. 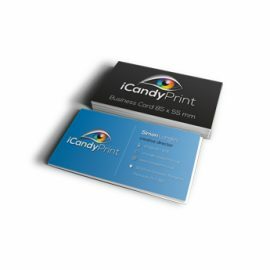 Duplexing at no extra cost on 540GSM!